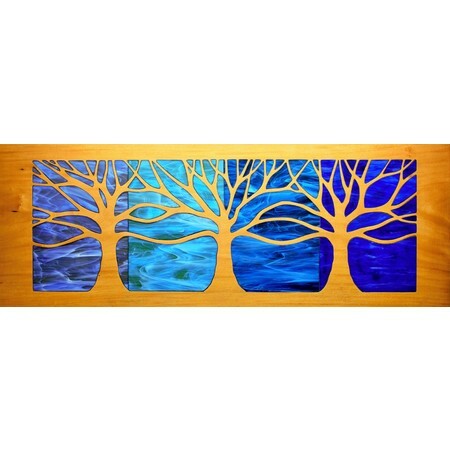 "We are mixed media artists that utilize reclaimed wood and stained glass to create original, sculptural and inlaid wall art panels. " ... in about 18 shows every year. We have been honored to received multiple awards in recognition of our work and have been featured on local new programs, in newspaper articles, show advertisements and billboards. 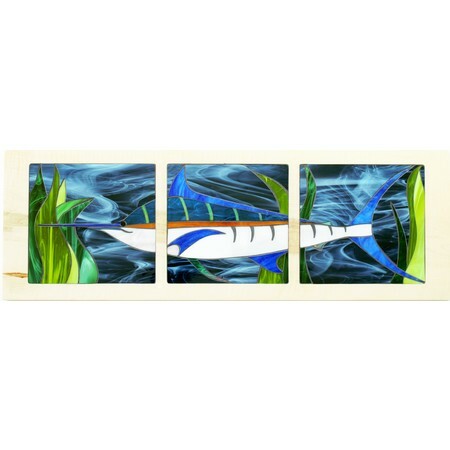 Our art is proudly displayed in schools, restaurants, businesses and many homes throughout the US and abroad.